William Henry Hudson was born in Argentina, the son of American settlers from New England. He spent his youth studying the local flora and fauna, and, as a young man, travelled widely on horseback, visiting Brazil, Uruguay, and Patagonia. In 1869, at the age of 28, he settled in England and began a new life as a wanderer and field naturalist. Despite many years living in poverty in London, when his country rambles were an escape from a life that then held few other pleasures, he eventually achieved fame with his books about the English countryside, which in turn helped foster the back-to-nature movement of the 1920s and 1930s. 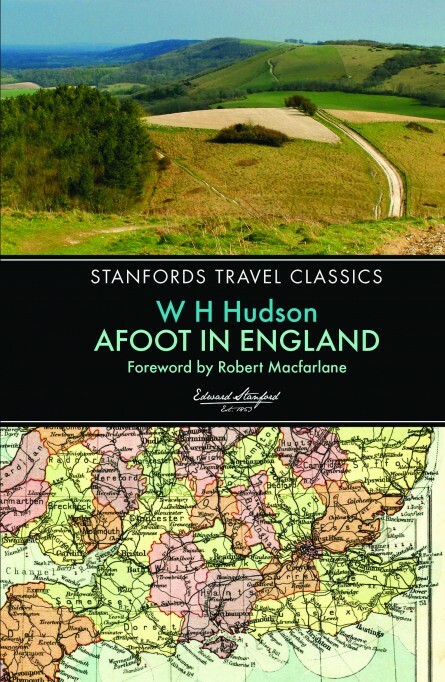 Afoot in England recounts Hudson’s wanderings from village to village across the south of England, from Surrey to Devon and Cornwall, and along the East Anglian coast. It speaks as powerfully today of the simple pleasures of the English countryside as when it was first published in 1909. Robert Macfarlane is the author of Mountains of the Mind and The Wild Places, and is a Fellow of Emmanuel College, Cambridge.